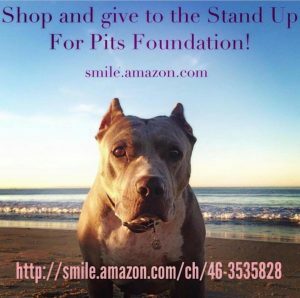 CLICK HERE TO SHOP & HELP SAVE LIVES! 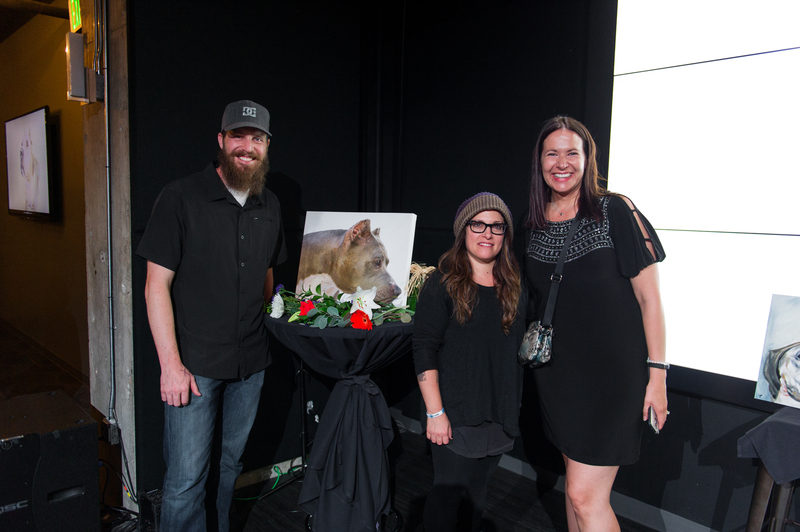 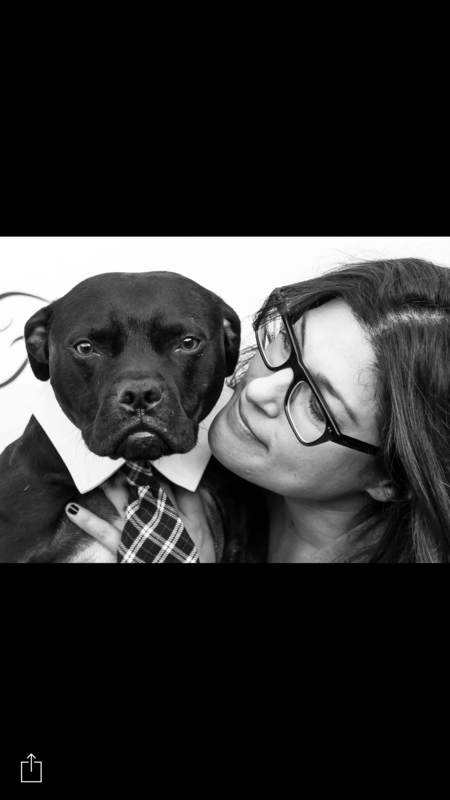 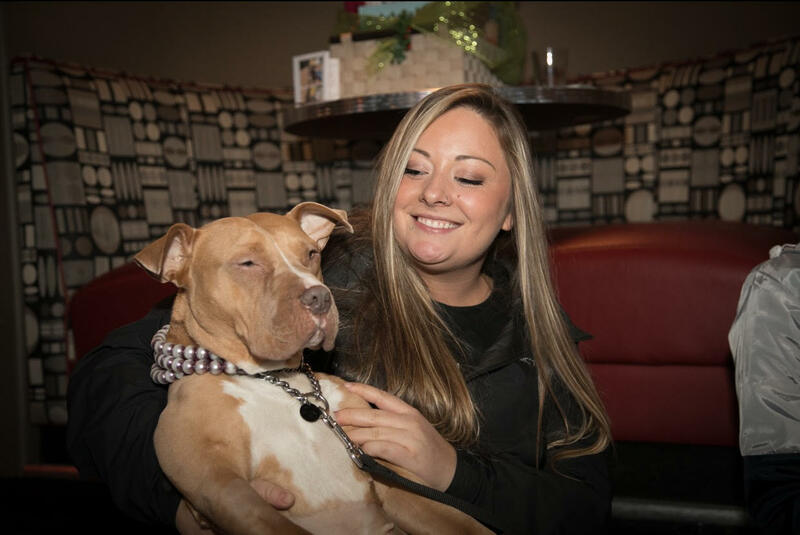 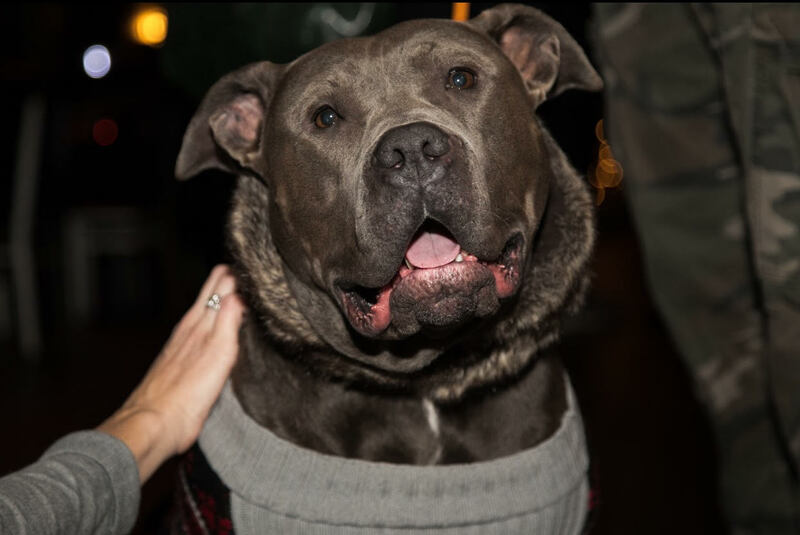 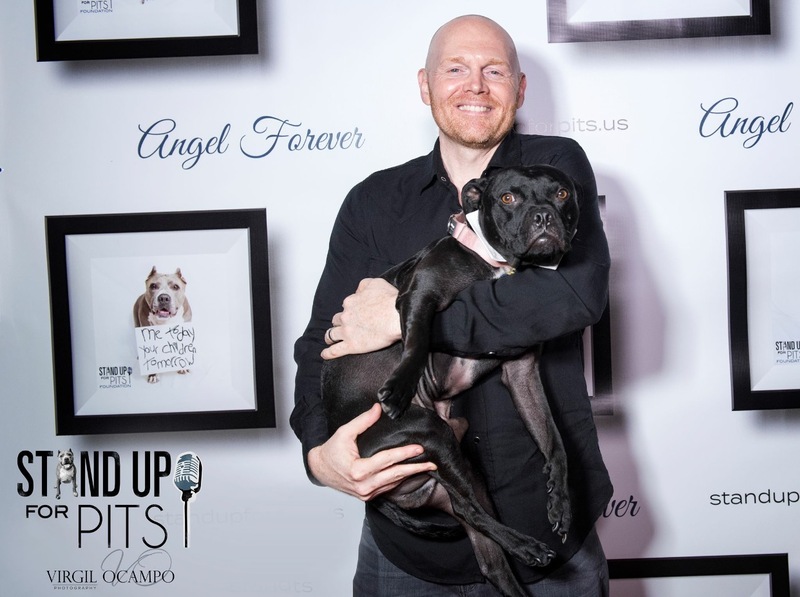 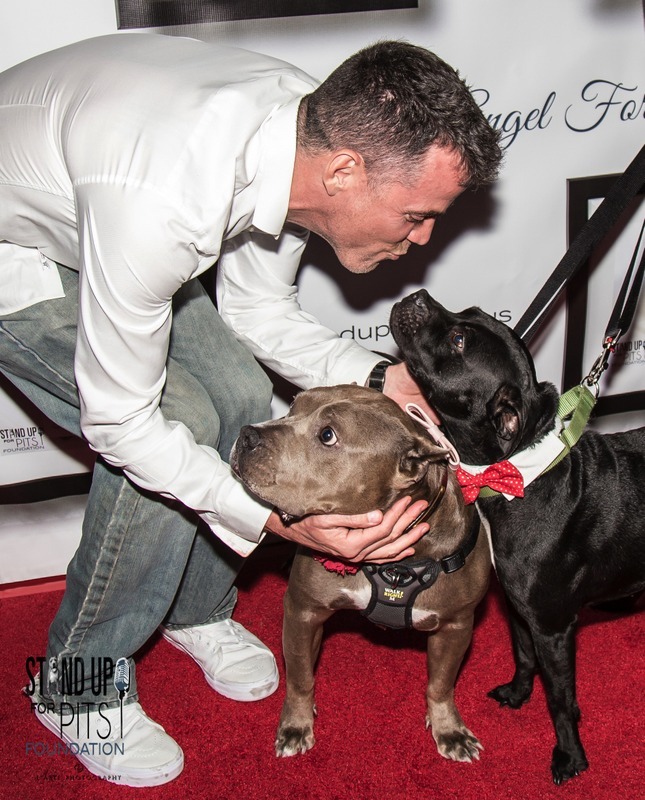 Read about Angel: the true founder of Stand Up For Pits! 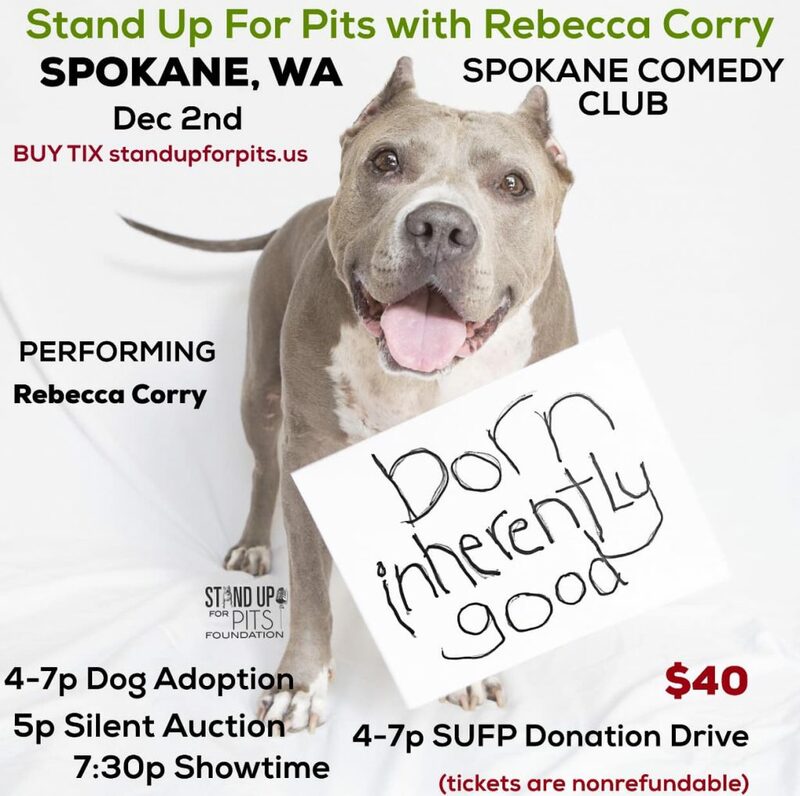 SPOKANE STAND UP FOR PITS HAPPENS DEC 2nd!! 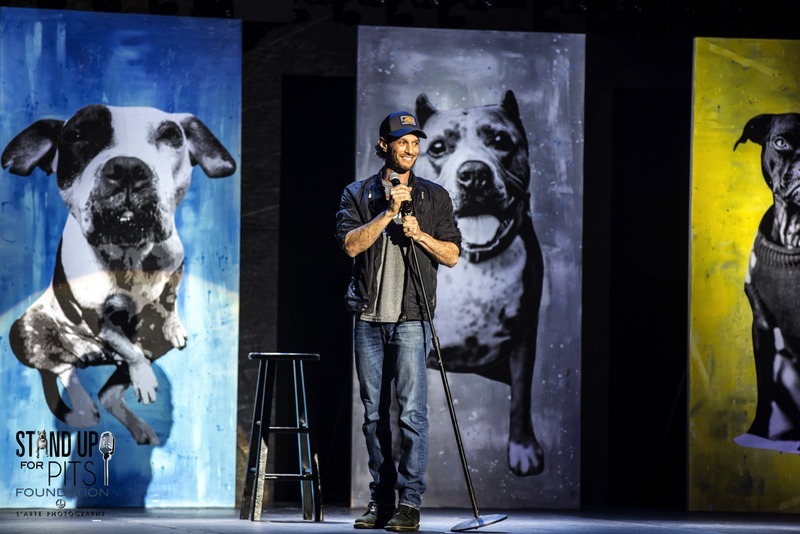 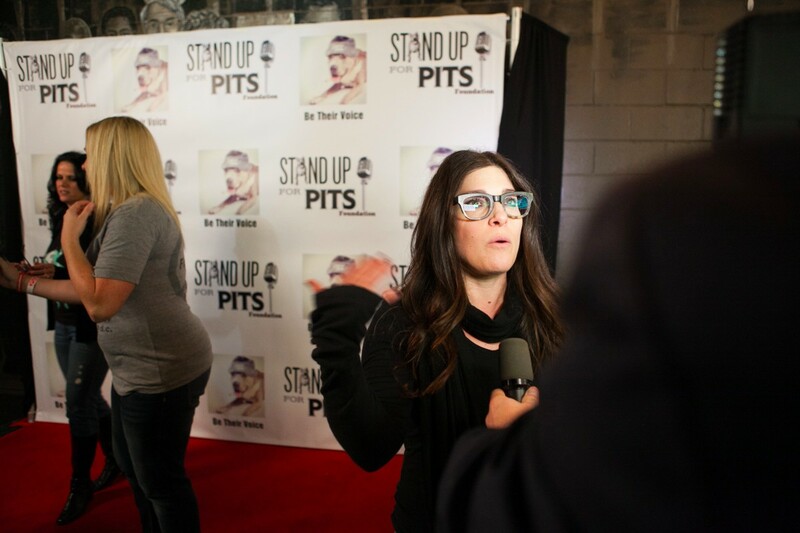 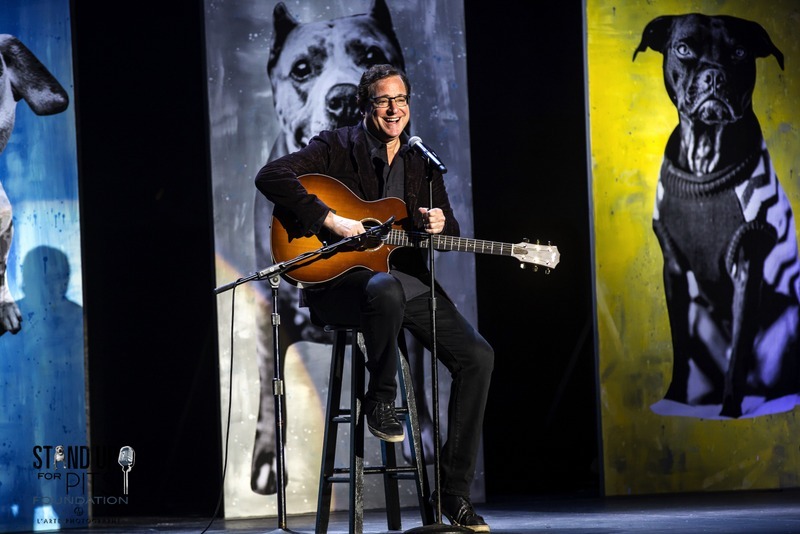 The time to get tickets to Stand Up For Pits Spokane is NOW! 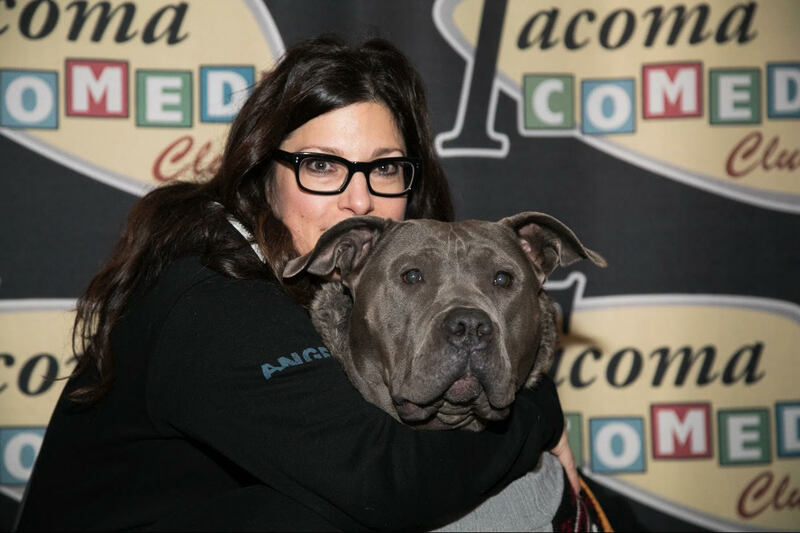 They are available right here at standupforpits.us. 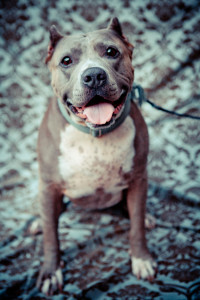 Come help save lives help local shelter animals. 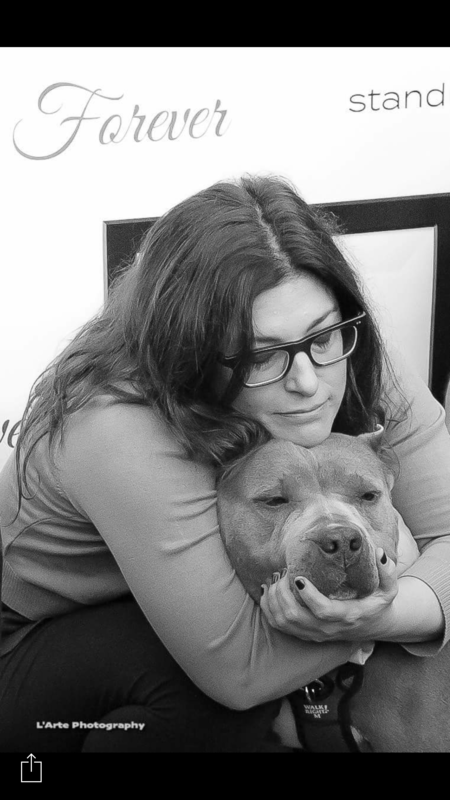 Lives are depending on it. 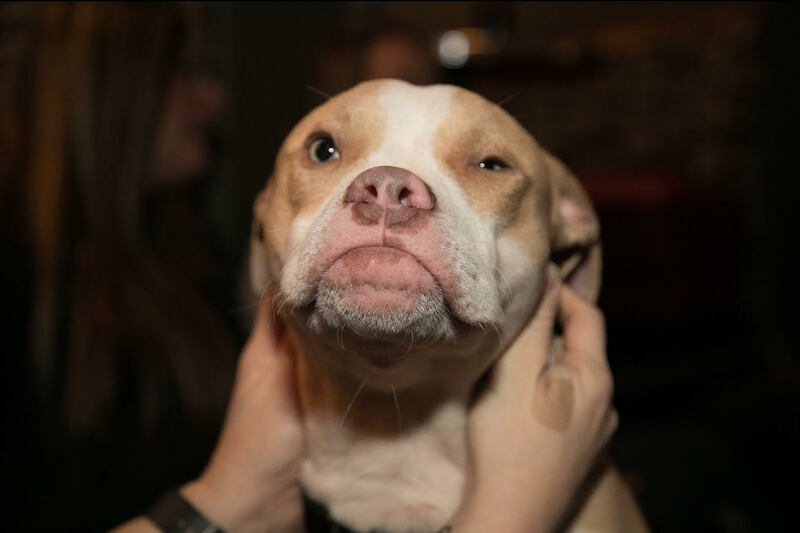 PIBBLE MARCH 5 YEAR ANNIVERSARY IS MAY 3RD!!! 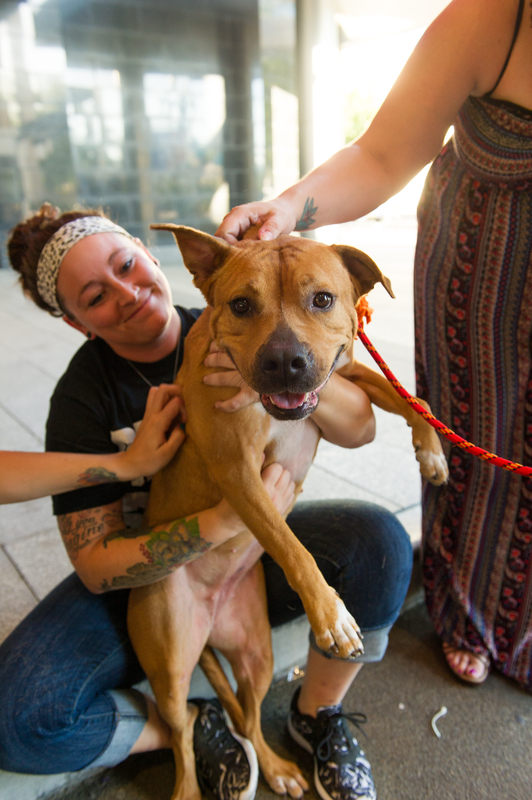 Spay & Neuter ANGEL Day happening now!! 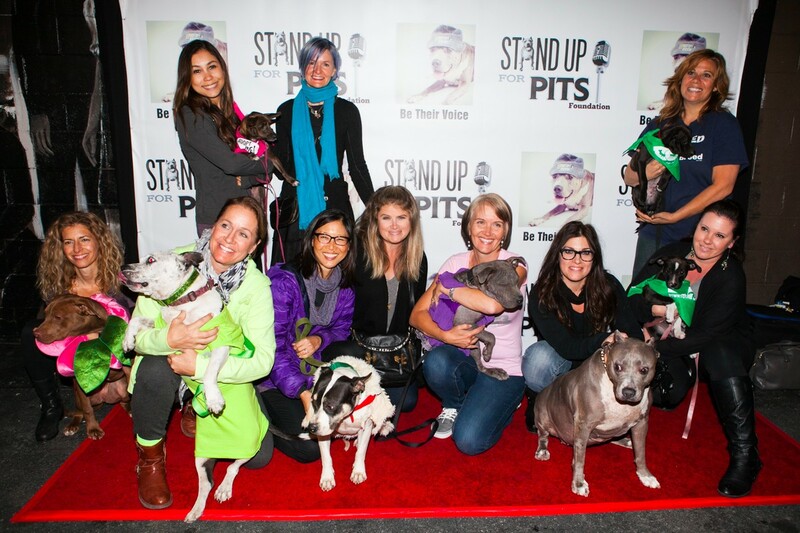 Stand Up For Pits is coming to COLORADO!!! 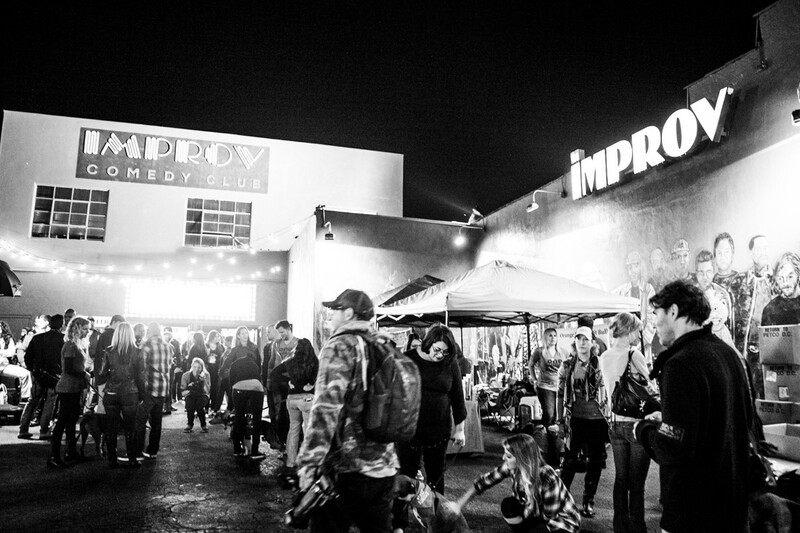 DISCLAIMER: All of the content on this site, (photographs, images, text, etc.) 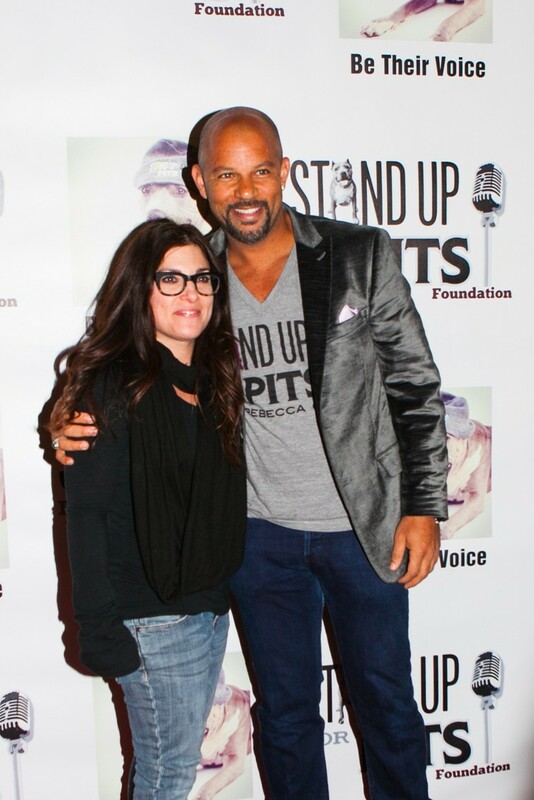 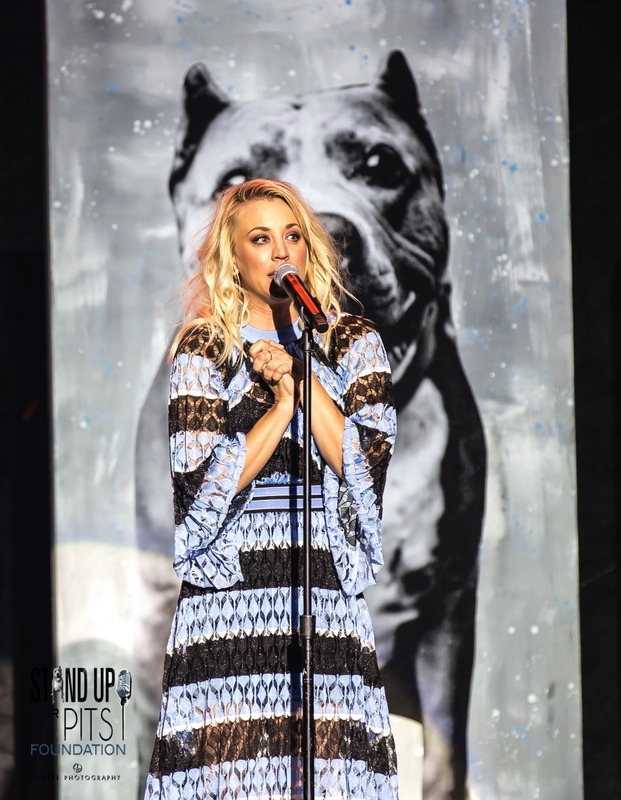 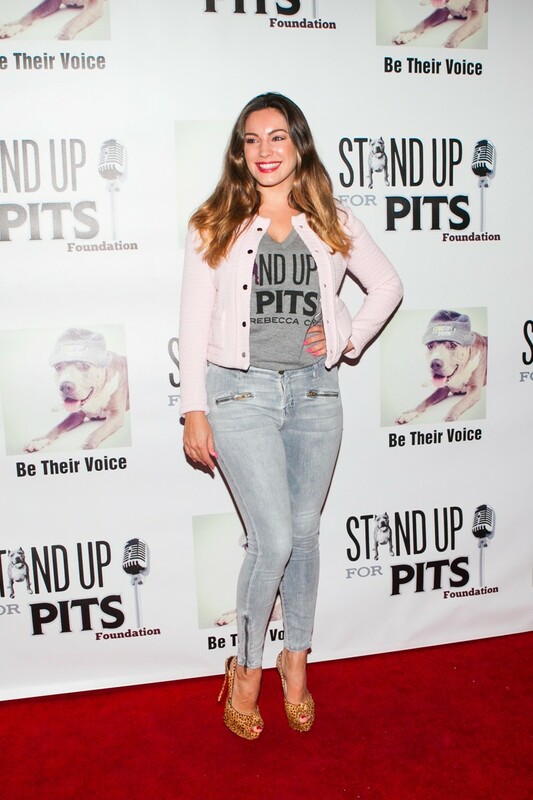 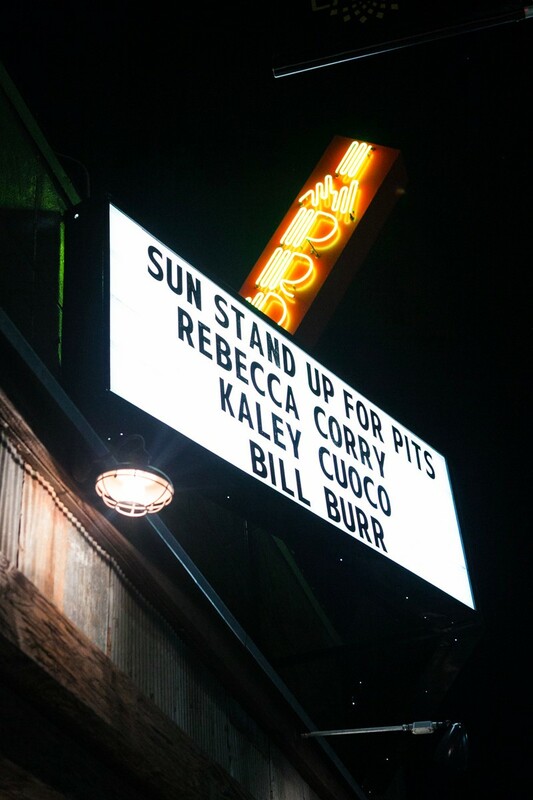 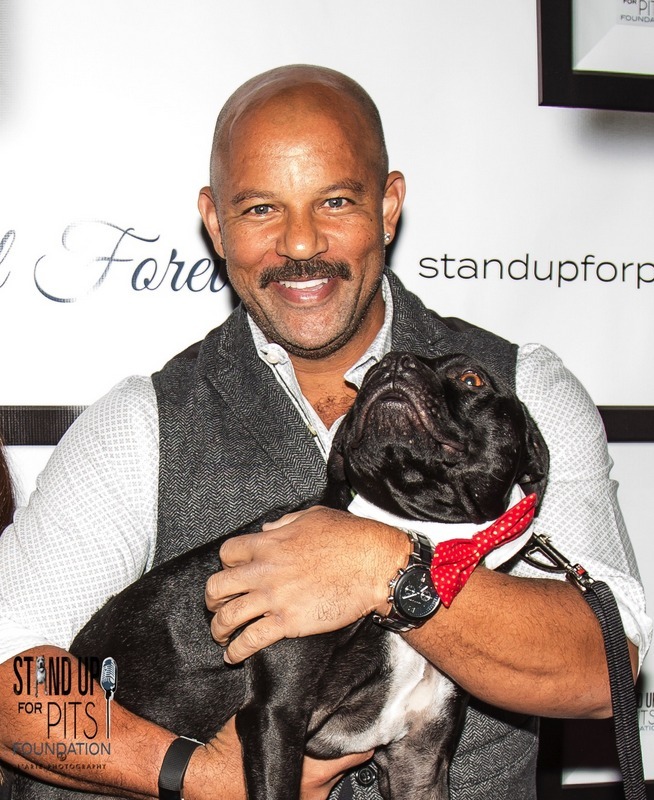 are the exclusive intellectual property of Stand Up for Pits Foundation, Inc., Rebecca Corry, and/or their content providers and may not be downloaded, copied, reproduced, republished or distributed in any way without written permission and payment of fee or other arrangement.